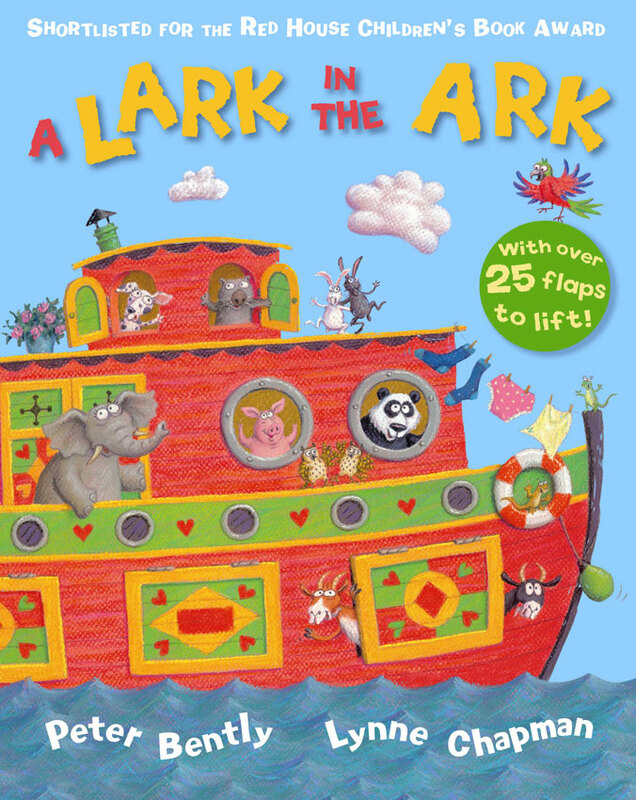 Have a lark in the Ark with Noah, Mrs Noah and the animals, as they play hide and seek. Who’s hiding under each flap? Is it dogs in clogs? Goats in coats? Or wombats in combats? How about llamas in pink pyjamas? Can you find all the animals? 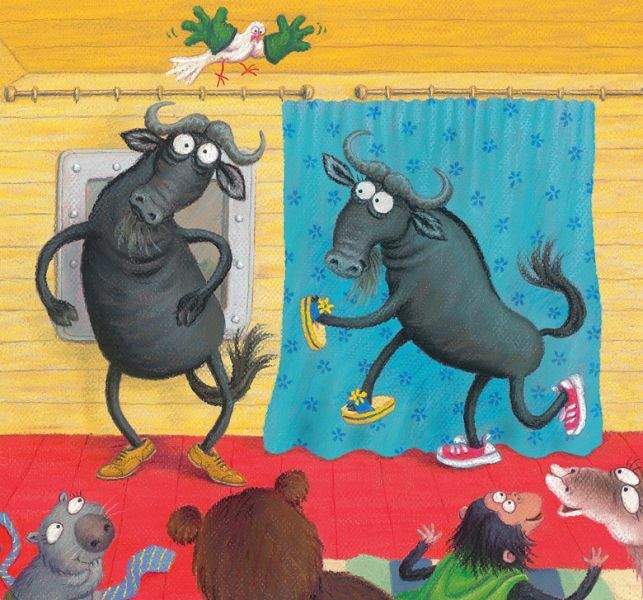 A very silly book that will have your children roaring with laughter! 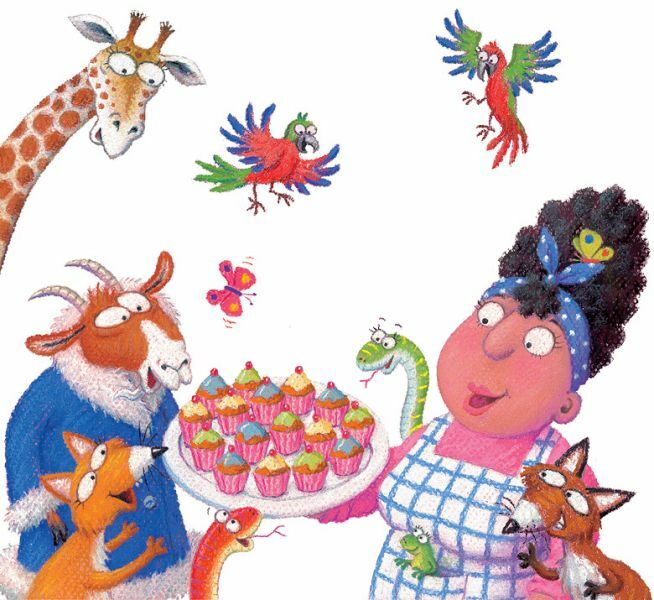 Shortlisted for the Red House Children’s Book Award 2010.